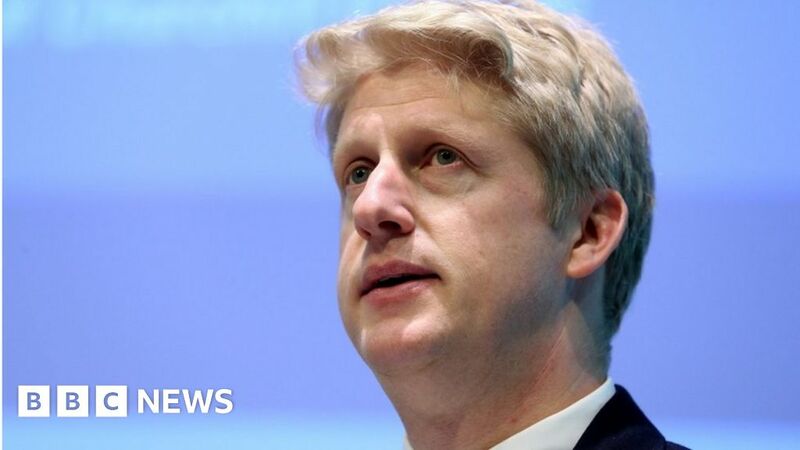 The MP, who is Boris Johnson’s brother, said the UK was “barrelling towards an incoherent Brexit that is going to leave us trapped in a subordinate relationship to the EU”. It was “imperative” to “go back to the people and check they are content to proceed on this extraordinary basis”. His brother, who quit as foreign secretary in July, praised his decision, saying they were “united in dismay” at the PM’s handling of the negotiations. In an article sent to journalists, the MP for Orpington said he would vote against the withdrawal agreement which the prime minister was trying to agree with the European Union, describing it as “a terrible mistake”.